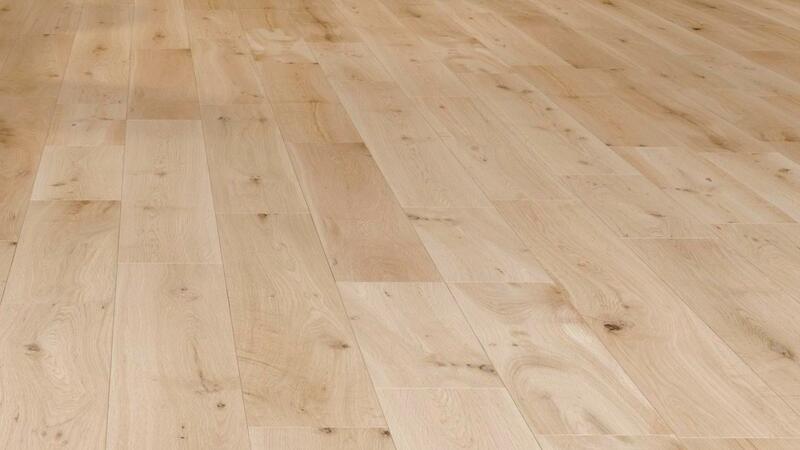 Natura 150mm Solid Oak Unfinished Wood Flooring is great for adding a custom touch to your floor. 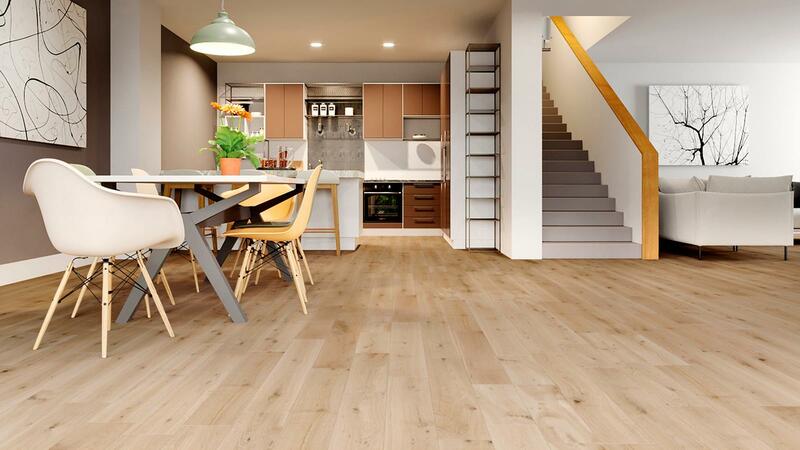 If you’re a fan of DIY, then simply lay the floor and get treating! The wood is pre-sanded, so all you have to do is select your finish (oil, lacquer, paint, it’s up to you) and get to work. Please note this floor contains boards between 300mm and 1500mm, and we cannot guarantee the distribution between the extremes. A 1.5% tolerance is allowed on size specifications with this product. I needed some replacement flooring as I was having some work done in my house. The ordering was easy, the communication was excellent, and the delivery very smoothe. Would highly recommend this company and the unfinished oak is beautiful and great value for money! We had to order a couple more boxes of this fantastic flooring to finish off our bedroom. When we do our kitchen extension we will order more of this flooring. It is of a very high quality oak and we have been finishing it with Osmo oil waxes which work a treat. Customer service from this company has been great as well. We will be back! Do these boards have a T&G edging? Thank you. I'm looking for a floor that I can finsih with Swedish soap (e.g. Woca, Dinesen, Nutshell) -- can this engineered floor be finished in this way? Thank you. We usually recommend an oil or lacquer finish so suggest you order a sample so you can test how the finish reacts with the wood. I want to install the natura hard wood flooring in my flat. But, to comply with part e regulations i have to install it as part of a floating floor to avoid excessive noise going into my neighbours flat downstairs. When installed as part of a floating floor, can it be laid directly over a resilient layer like the 15 mm impactalay impact matt? Or, do i need to lay some tong and groove chipboard over the matt and then the natura flooring on top? My worry is that if there is a little bit of movement in the resilient layer i could damage the natura hard wood flooring tong and groove. How should I install it? Dimensions of the packs are as follows: 2130mm (l) x 320mm (w) x 80mm (h) 2.52m² per pack 37kg per pack 3packs fit along the bottom of a normal Euro Oversize Pallet.